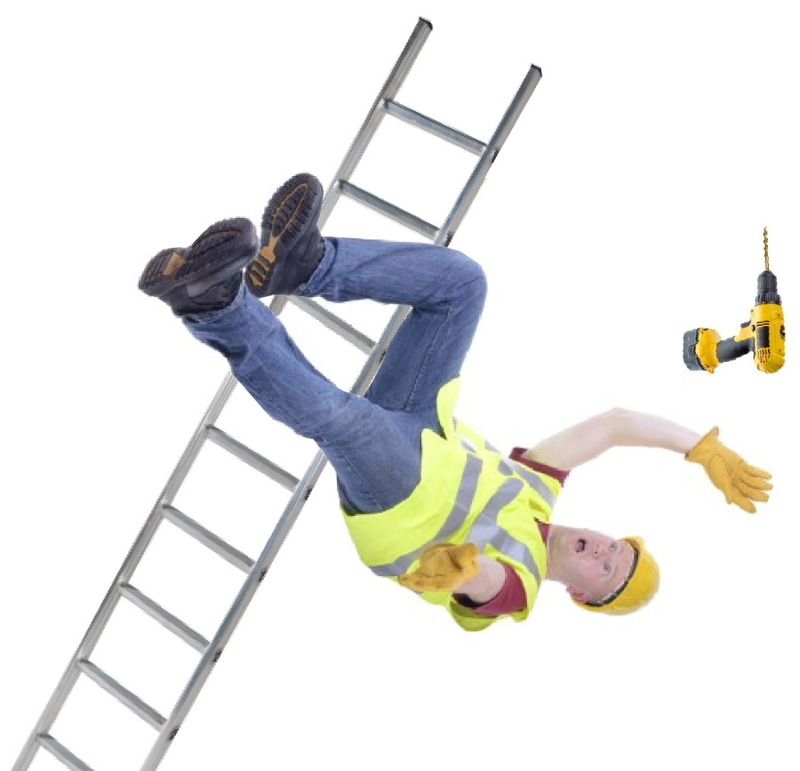 It is estimated that in Australia, around 1,600 people are hospitalised annually as a result of ladder accidents. Around 3 in 5 of these falls resulted in a bone fracture (63 per cent) whilst 62 per cent of ladder fall injuries happened in or around the home. If you use ladders either at work or at home, don’t put yourself at risk - order your Ladder Grips device today! Click here for details of how to order Ladder Grips for shipping to Australia as you cannot order online if you reside outside the UK.